Swiss-Greek racer Alex Fontana is the latest driver to be announced for the FIA Formula Two Championship for 2012, having secured last year’s European F3 Open title. The 19-year-old impressed throughout 2011 to take the F3 Open honours with two wins, one pole and nine podiums driving for the Corbetta Competizioni team. 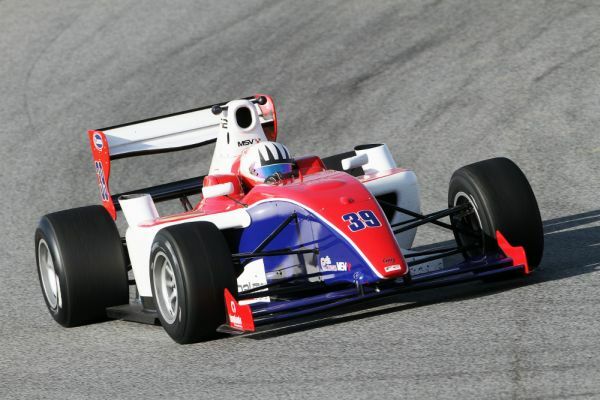 He also sampled a one-off round of GP3 last season where he finished sixth in only his second race in the category. More recently, Fontana took part in F2’s winter test programme with two days of running in Barcelona where he was a regular top 10 finisher, ending the second day fourth quickest overall. Prior to the F3 Open, he competed in Formula Azzurra (2009) in which he finished seventh, the Italian Formula Three Championship in 2010, and has tested Formula Renault 3.5. He added: “People in Switzerland are also very excited and supportive of my venture, just as they were for the great Swiss driver Clay Regazzoni who raced in the early Formula Two and was champion in 1970. 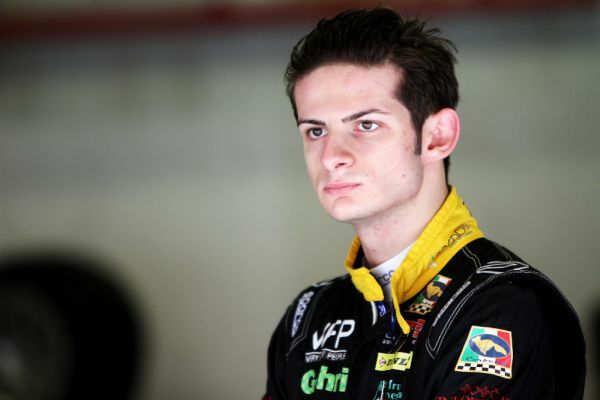 For more information on Alex Fontana visit his driver profile here. Further driver announcements will be made shortly on www.formulatwo.com.